Welcome to Green Door Cottages, a family-owned collection of self-catering cottages and holiday apartments located on the dramatic North Cornwall coast, in the secluded cove of Port Gaverne. 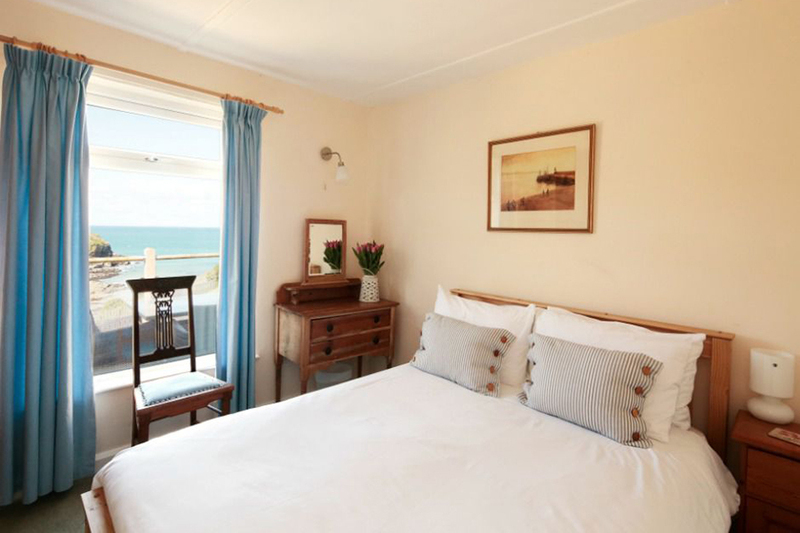 Perfectly positioned close to a classic Cornish inn, just steps from the beach, we invite you to kick-back and holiday in true Cornish style. Choose your favourite 1, 2 or 3 bedroom cottage, or perhaps you need a little more space? We also have two larger cliff-top apartments with 4 or 5 bedrooms. Many offer impressive sea views; all offer home-from-home comfort. Fun and flexible, you can stay with us for short breaks in Cornwall, cosying up for just a couple of nights, or much longer! 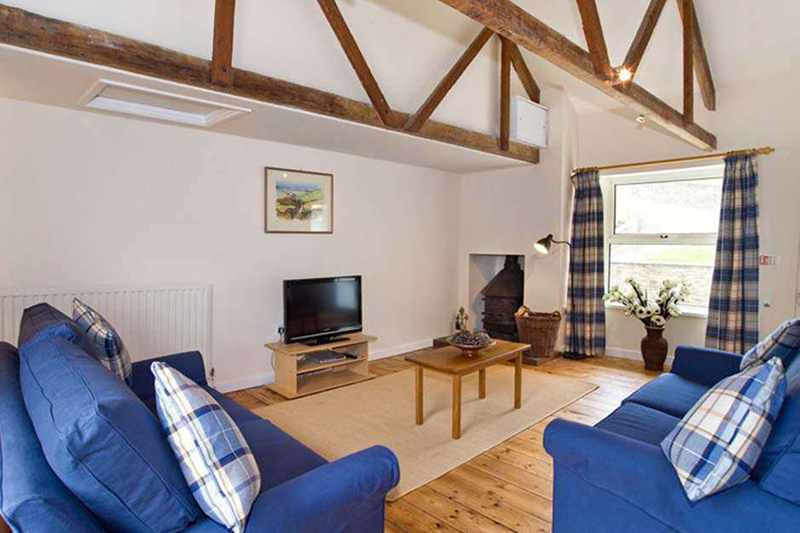 We are pleased to offer dog friendly breaks in Cornwall. Pack your wetsuit, wellies and sunscreen, and we’ll provide the fishing nets, body boards and walking maps. 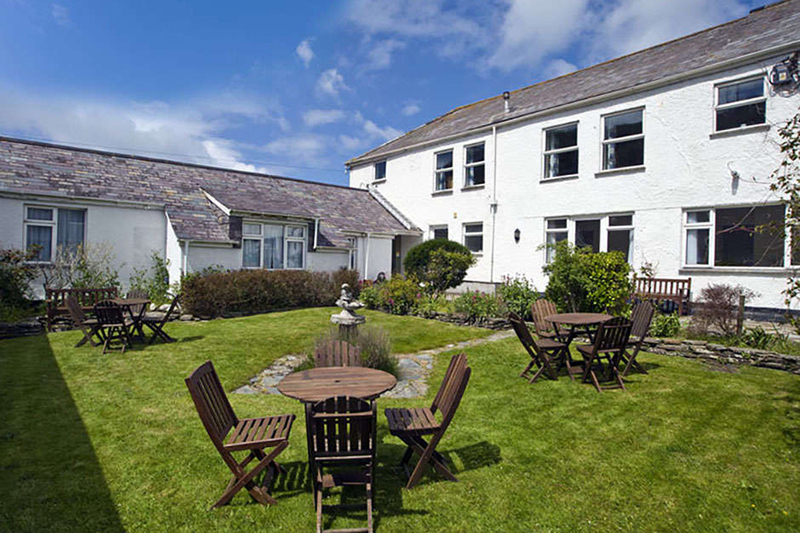 Our North Cornwall self-catering accommodation has all the mod cons you love, including free superfast WiFi.